We are just like one big family! From our house-keepers to the boss we believe that respect and esteem for one another are the key to good working relationships within a team. Our staff should have personality and an open and friendly manner, that's what is important. So, now it's time to raise the curtain and present our staff, not only to our guests, but also to our potential new staff members in all the different sectors. 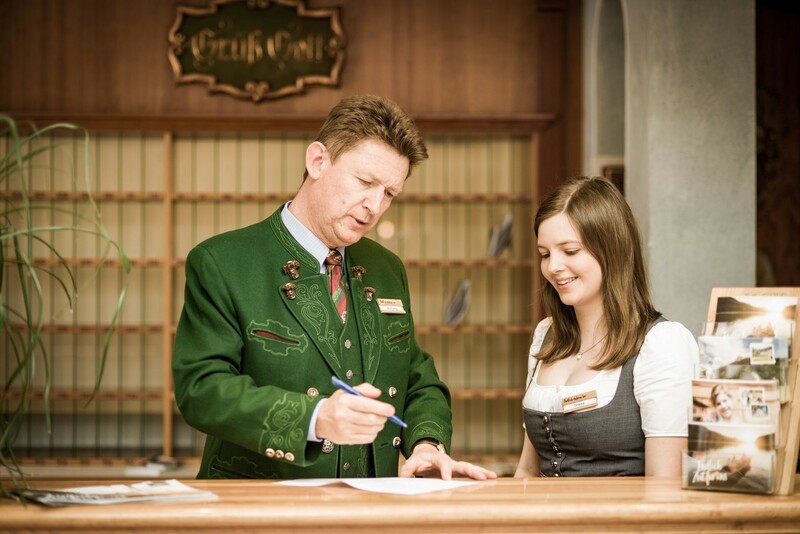 Our house-keepers and chamber maids make up an international team that cares for cleanliness, tidiness and comfort on every floor of the Ebner's Waldhof. 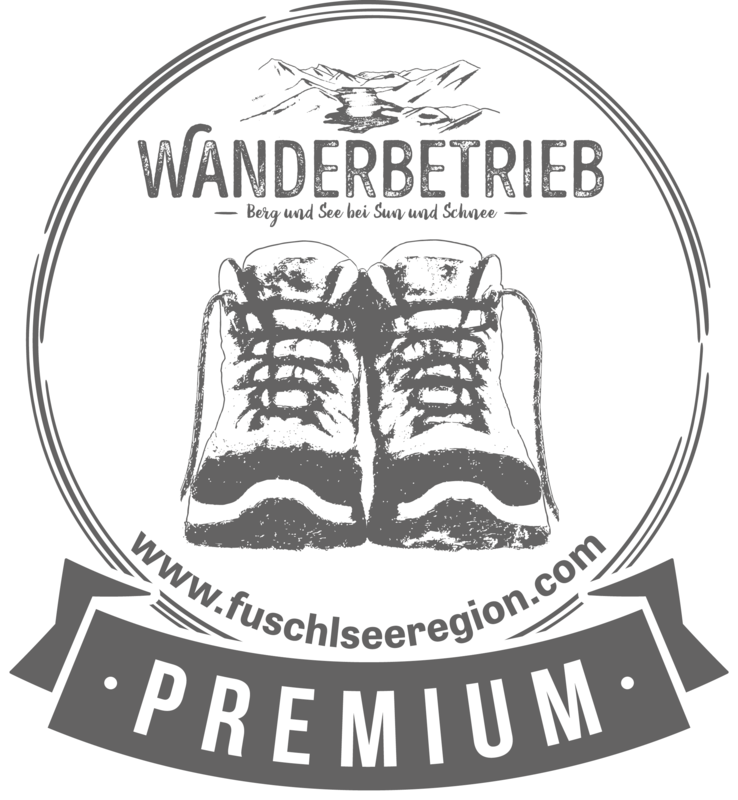 In the 125 rooms in the Waldhof and the 20 rooms in our bed and breakfast dependence Sonnleitn our experienced staff guarantee smooth-running and orderly housekeeping. 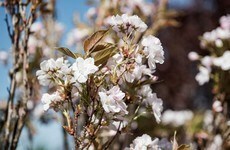 They also take care of the hotel's own laundry maintaining a supply of fresh bedding and towels at all times. 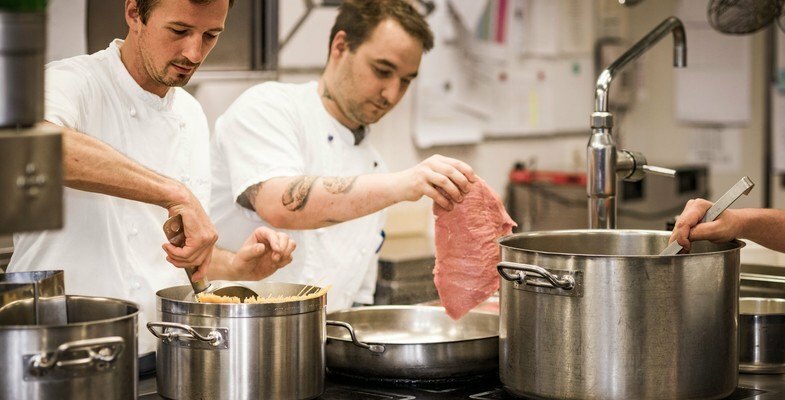 For all the meals and snacks included in our "Full Enjoyment Package" our chefs are dedicated to preparing dishes at haut-cuisine level daily. 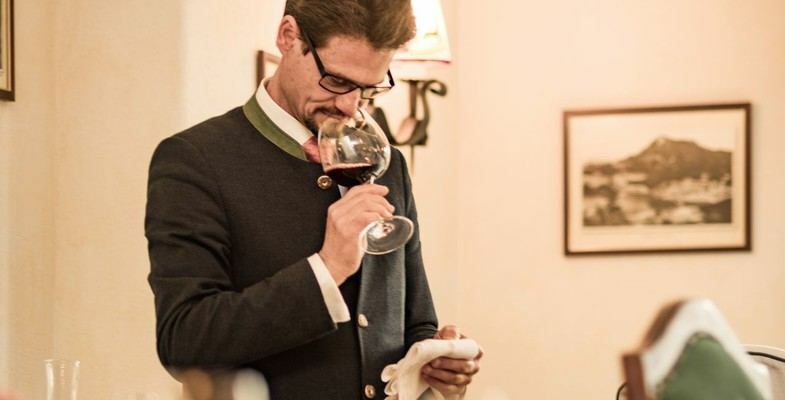 Our professionally trained waiting staff make sure that the innovative, delicious dishes arrive at your table in perfect condition and that the guest's every wish is catered for. Our guests can choose between two different restaurants with different culinary orientation - thus ensuring that guests receive the variety and quality they deserve. 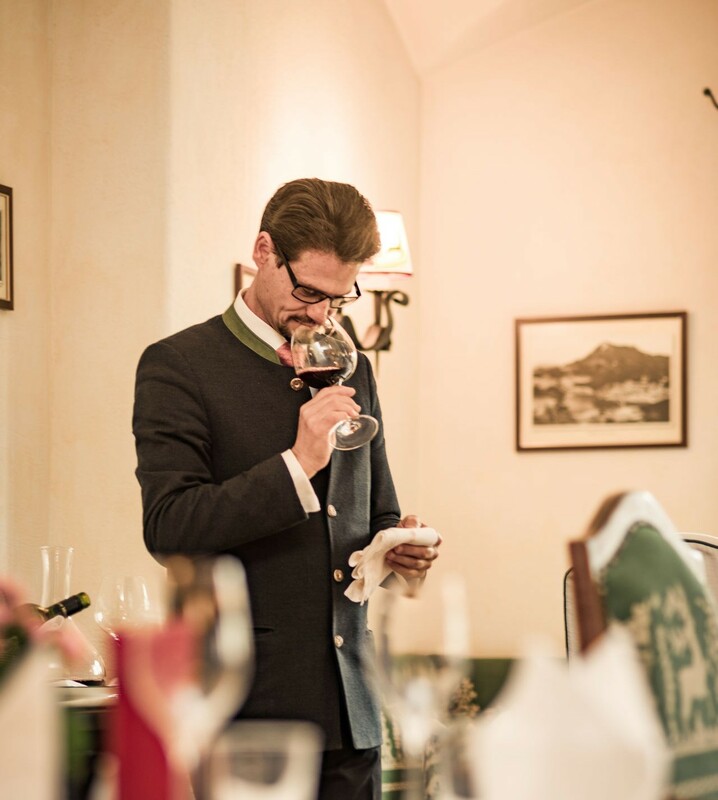 Regular sommelier courses are organised for our team so that the right recommendations for wine accompaniment can be made. 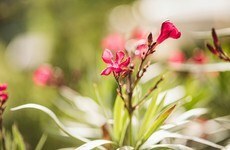 In the Waldhof Spa we focus on the wellbeing of body, mind and soul. 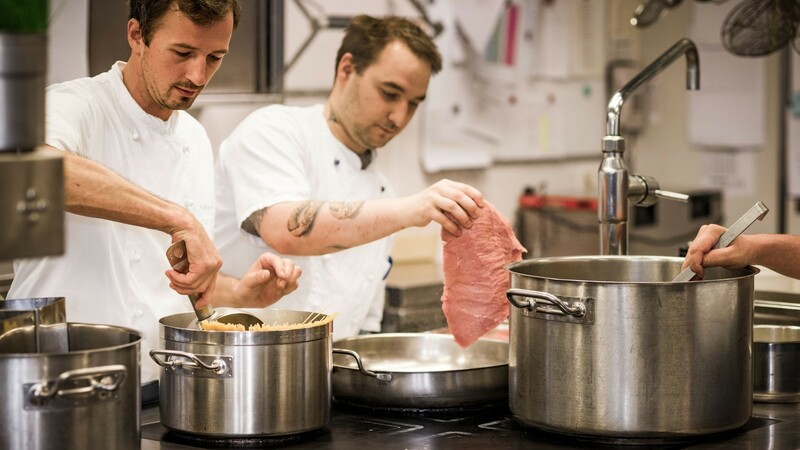 The Herb Kitchen is one of the highlights at the Waldhof. This is where native herbs from the hotel's own garden are distilled to make hydrolates. 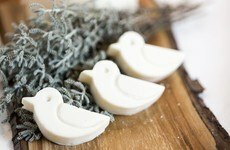 In turn, these are used in the wellness products that we use for our treatments in the spa that pamper your skin and sooth your spirit. 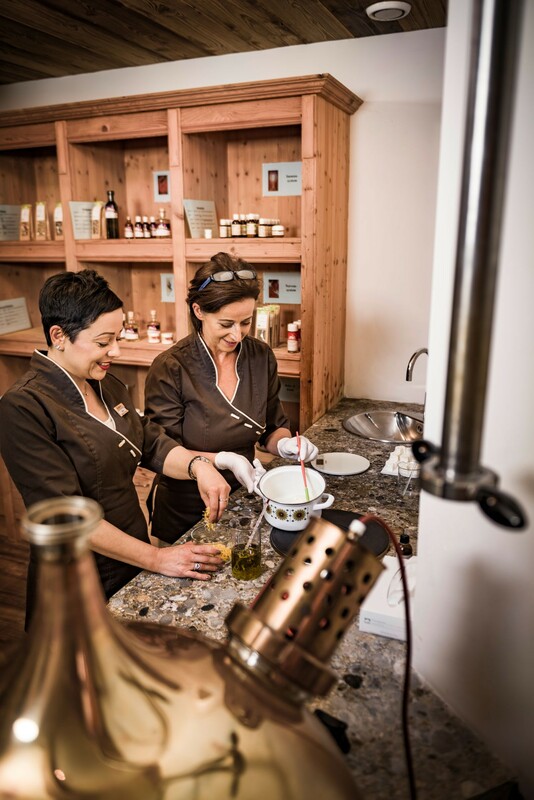 In the Herb Kitchen, which is located in the Waldhof Spa, creams and soaps are also made by hand in organic-herb quaility. 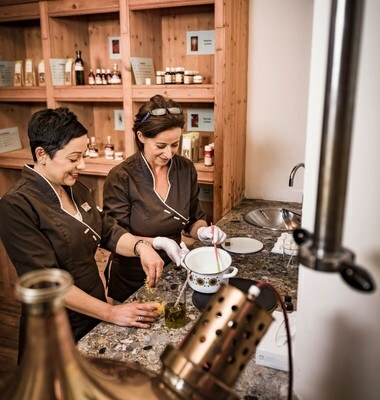 The Spa team always stays up-to-date with the newest trends and current innovations in the wellness sector and is more than happy to put together a tailor-made wellness programme for Waldhof guests. 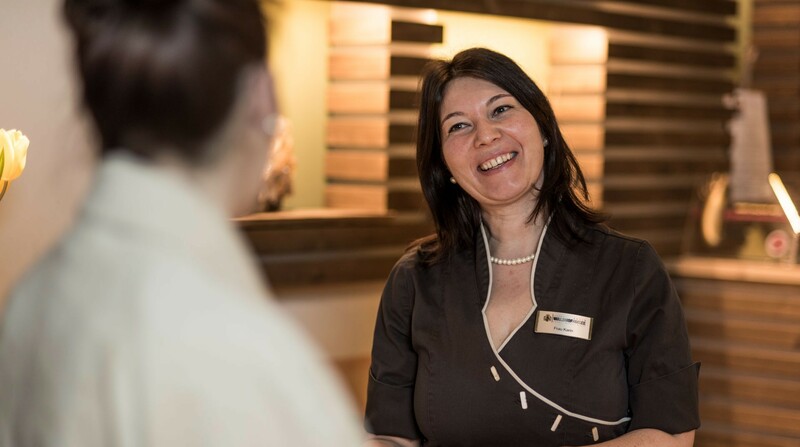 To be greeted by a smile is what our guests deserve and is the foundation of the services provided at our reception. Our team is at the guests' disposal throughout the entire duration of their holiday, it organises everything before their arrival, makes suggestions for excursions, gives useful tips on what to do and where to go and takes care of every individual request and wish. 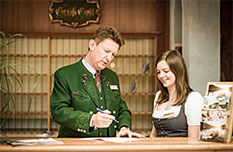 Even after the guests have departed, our receptionists are on hand if needed. 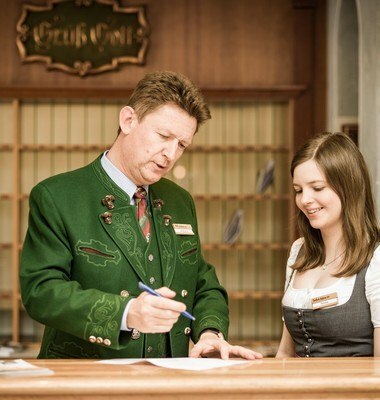 The reception team reflects the warm and friendly Waldhof style and is the contact point for questions, suggestions, queries and solutions to ensure that a holiday at Ebner's Waldhof is nothing less than perfect. Our team of caretakers and maintenance men take care of things in the background ensuring that everything is ready, well maintained clean and in working order. When the door creaks, the hairdryer stops working or when the table wobbles, our industrious handymen are there to take care of things. With skill, know-how and pleasure in what they do our maintenance team ensures that your holiday is an unforgettable and problem-free experience.